salad often becomes boring. I try to experiment different combinations and here is one of the preparation I relish the most. I have used rasam powder to flavour the dish.....however you can try out many variations like sambar powder, chat masala. In the place of potato you can also try out carrots, corn, macaroni etc etc. Turmeric powder .... 1/4 tsp. To make sprouts soak 1/4 cup whole moong in water for few hours. Drain the water and keep them wrapped in a wet napkin for a day, sprinkling the water on it once or twice. If you want the sprouts to grow longer keep them for one more day. 1. 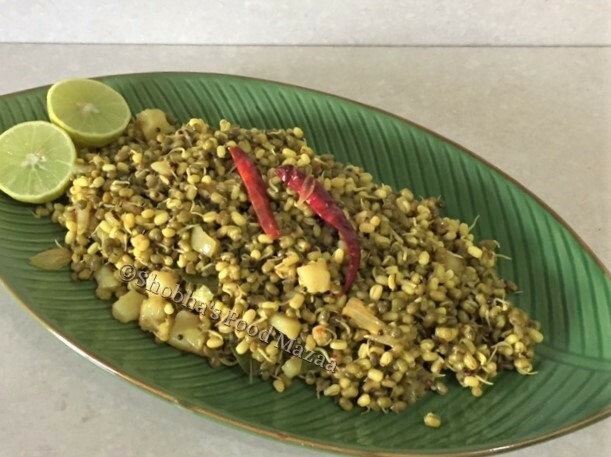 Boil water in a pan with a little salt and put the moong sprouts in it. Give just one boil and switch off the gas. We have to keep the sprouts a little crunchy. ( not over cooked) Drain and set aside. 2. In a pan heat the oil and add the tempering ingredients. 3.When they crackle add the sliced onions and saute until translucent. 4. Add the boiled potato pieces, rasam powder and green chillies. 5. Stir in the sprouts and squeeze out a little lemon juice. Stir it carefully to mix everything well. Perfect and healthy food,loved it. healthy recipe and love the plate.. Very perfect and a healthy one to munch on. Nice way of using sprouts. Healthy. Thx for linking to the event. Very interesting and nice recipe !! Healthy and great side dish..
very healthy and super delicious...thanx for linking it to my event !! Very nice and healthy recipe.. you do have a nice place.. Healthy and EZ, sprouts are fun to prepare and cook with. 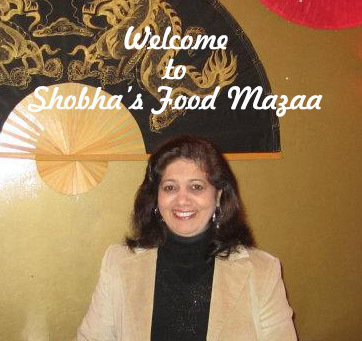 Thanks for this very fine recipe, Shobha, for MLLA! It's sounds yummy., Thanks for sharing this recipe. I will try this. Thank you for your kind words of appreciation Adhi Das. 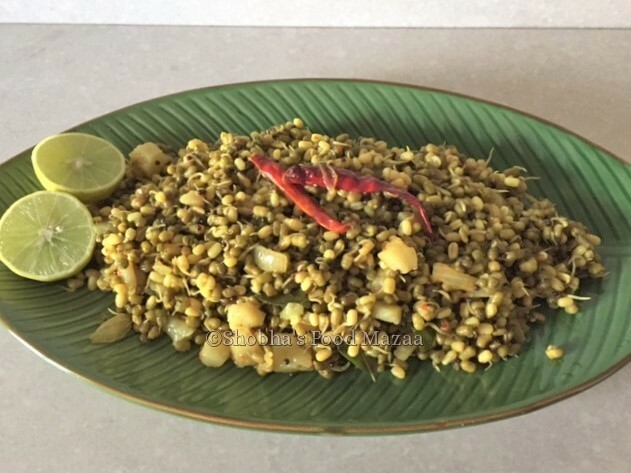 I love moong sprouts and the masala version sounds yummy. Thx for linking to the event.